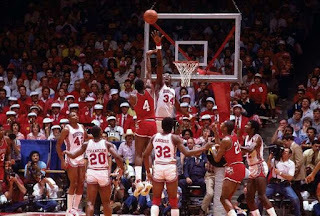 For the first time since 1984, where the Akeem [sic] Olajuwan and Clyde Drexler led Phi Slama Jama team did it, the University of Houston Cougars have made the Sweet 16 in the NCAA Tournament with a 74-59 victory over Ohio State. 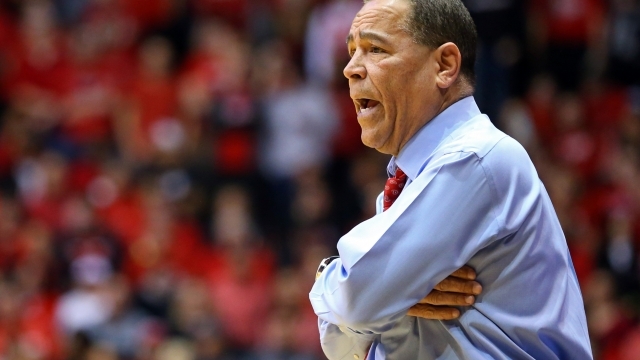 Thank you, Coach Kelvin Sampson for bringing the Coogs back to NCAA basketball relevance once again! If he is not the coach of the year in the NCAA men's division 1 basketball, then there should be an investigation. What makes this victory doubly sweet [see where I'm going there], is because of the UH Cougars heartbreaking loss on a buzzer beater to Michigan last year, where a victory would have put them in the Sweet 16 then. Think about that - most of the players who suffered that devastating loss are back on this team, and they came all the way back this year, with that loss haunting them, to erase the bad memories of last year to a sweet celebration this year. And they have done it in style as this Cougars team has now won 33 games [33-3], more than any team in Cougars history. 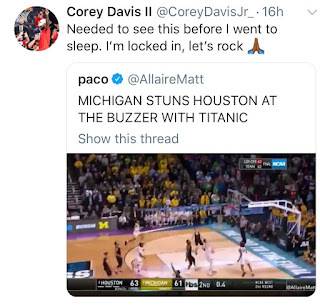 You did Corey and the whole team as you were all 'locked in' to not be denied. As a big Cougars fan and a big fan of the city of Houston, Thank you Coach Sampson and the Houston Cougars. 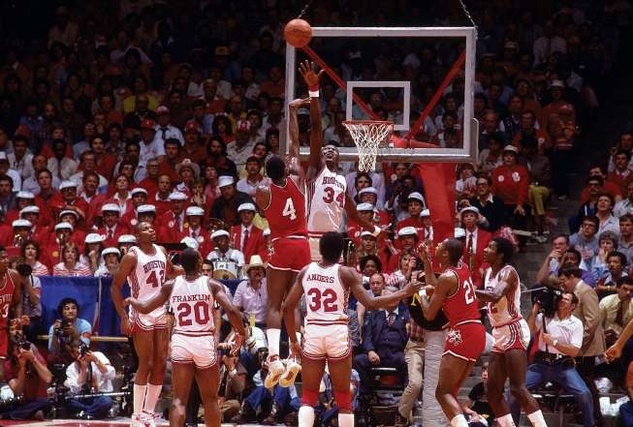 This was a sweet victory indeed for the Houston Cougars - a Sweet 16 victory, that is!